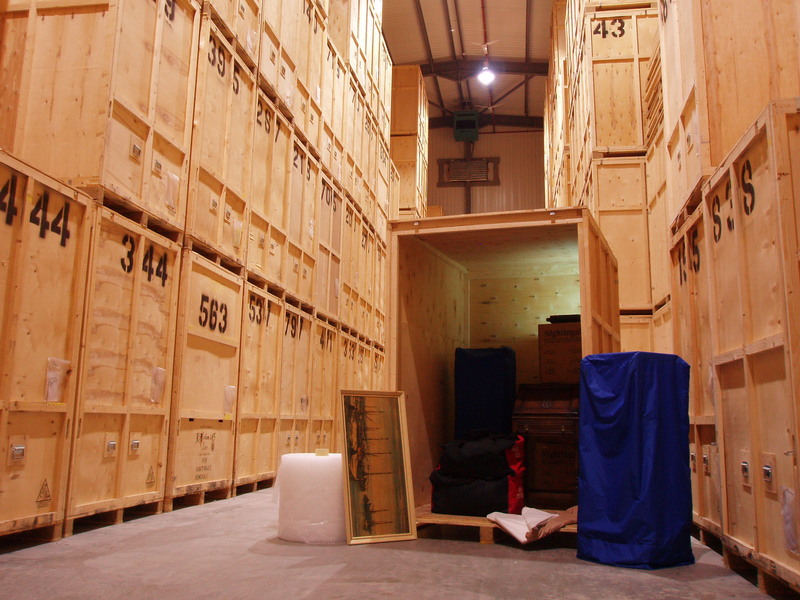 Whether you are moving house or relocating a commercial business, there is a good possibility that you may need a temporary storage solution where….. If you have a busy working or family schedule, you may want to consider our packing service before your house relocation. We arrange a time……. RIGHTWAY REMOVALS & STORAGE SHEFFIELD © 2018.